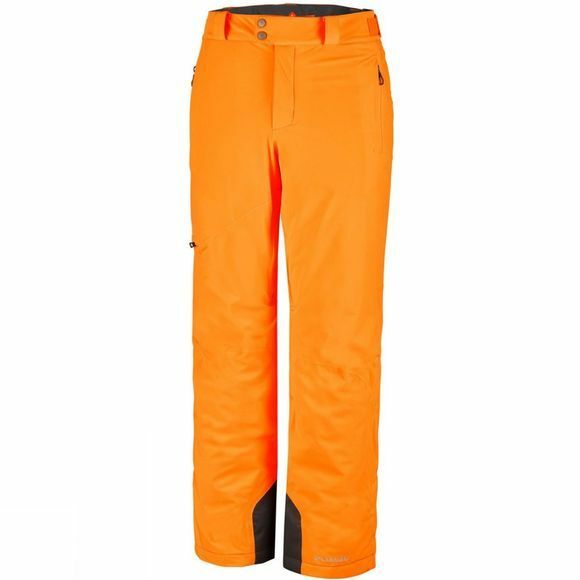 The perfect combination of comfort, agility and protection, these waterproof-breathable winter pants feature interior stretch panels to facilitate a full range of motion and enhance performance. Leg venting, an internal leg gaiter and articulated knees provide protection, ventilation and mobility. 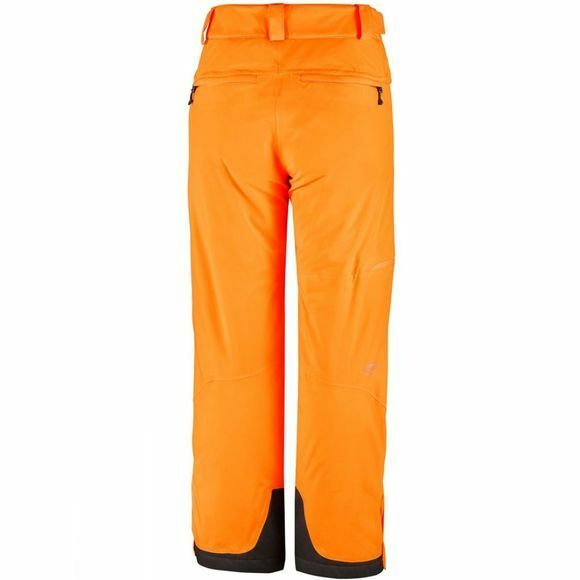 The triple needle stitching on the edge guard these premium, cold-weather pants and offers increased durability over the long term, no matter how hard you charge.